If "You Got Stuff, We Got Space!" 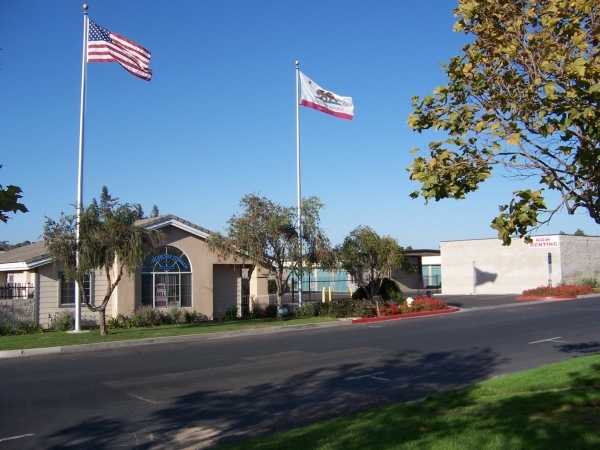 At American Self Storage - Santa Maria, it is our mission to offer the community we serve a facility that is clean, well maintained, secure, well-lit, and staffed with team members who are always willing to go the extra mile to provide our customers the right size unit, at the right price, at the right time. Directions: 3040 Skyway Drive When coming from the North end of Santa Maria, you will take the Betteravia Rd. exit, exit 169, toward Sisquoc. Turn right on Betteravia Rd. Turn left on Skyway Dr. We are on the left in the Skyway Center. When coming from the Orcutt area, take the CA-135N/Orcutt Expy. Turn Left onto Skyway Dr. We are on the right located just a little north from the Santa Maria Airport. I have never had to rent a storage space before. I'm glad that I chose American Self Storage because during this most trying time of my life, they were friendly, helpful and caring. I would most definitely rent from them again and refer them to others. 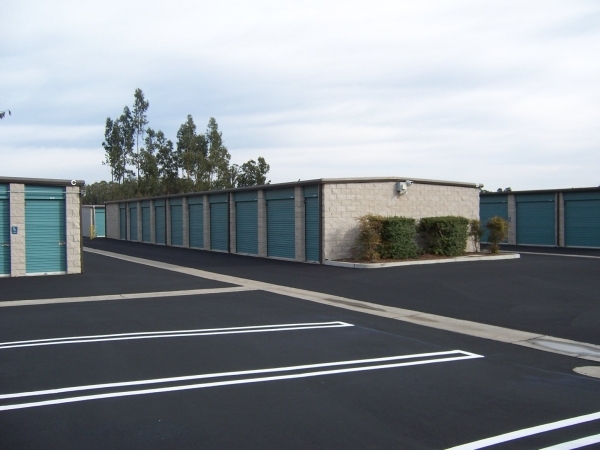 American Self Storage Santa Maria is a clean, safe, affordable storage facility. Great customer service and prompt response to phone calls and emails. Paula and her staff rock! We rented a space for our RV from American Self Storage. We only recently left because we are now able to park it on our own lot. We have nothing but the highest praise for this facility. 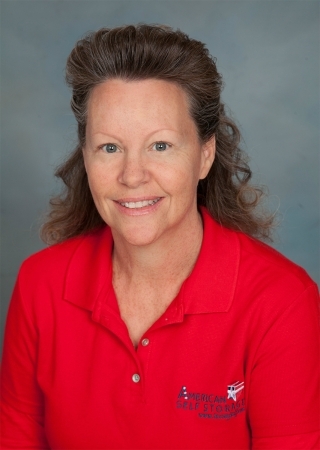 Paula is awesome! She always returns our calls and emails promptly. She is very pleasant to work with. We received a call from her once and she just wanted to let us know that she had noticed, via the surveillance cameras, that a rear light was illuminated on our RV. I was able to drive over and turn it off. What great service! The facility is well monitored and always clean and neat. 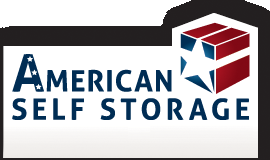 We loved that there was a dump station right onsite, We would highly recommend American Self Storage. Thank you!!! Thank you for choosing us! We wish you the best! Very nice place. The girls in the office were great to work with.